If you are looking for a cost effective access control unit that includes a Time & Attendance function, look no further. 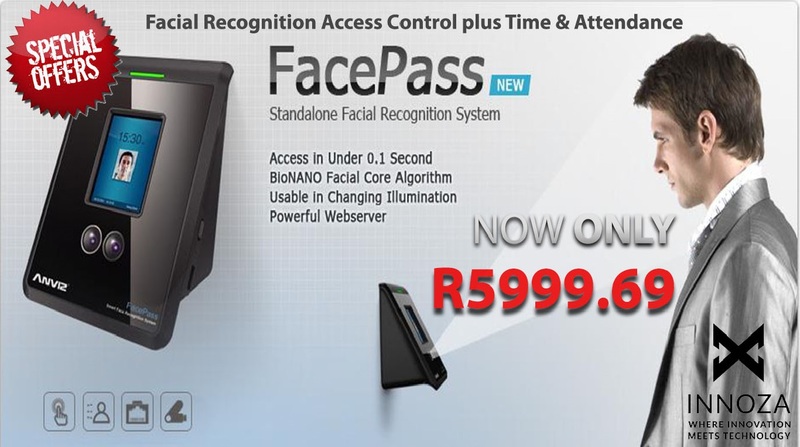 This unit offers Facial Recognition Time & Attendance for up to 500 users and access control at the same time. 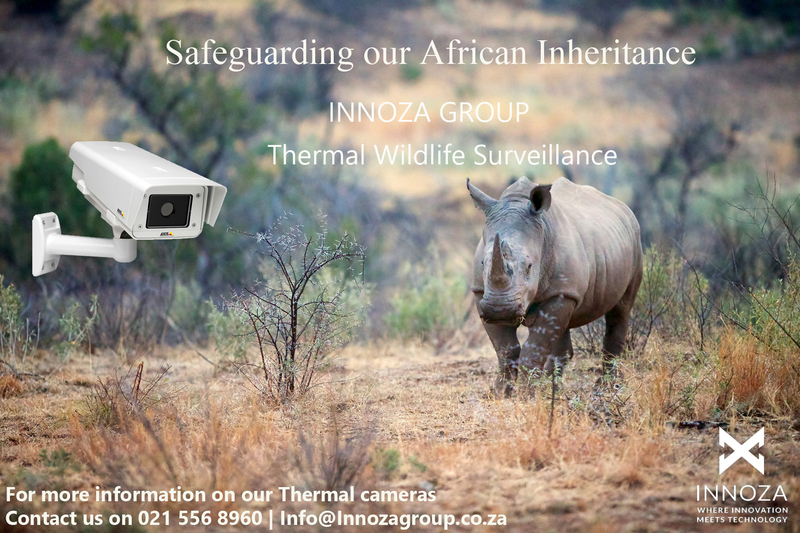 Contact us on 021 556 8960 | Info@ Innozagroup.co.za for more information. Perpetrators would prefer to choose targets in neighborhoods that had many entrance and exit points with easy access to main roads and where street security was low or non-existent. Only 25% of the perpetrators in the research stated that they deliberately chose a house because it had low security. 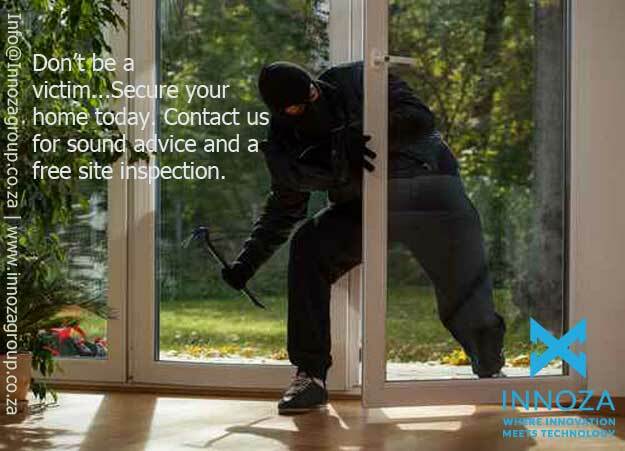 Rather, targets were chosen because they had reasonable information or suspicion that there would be much of value to steal once they had gained access to the property. 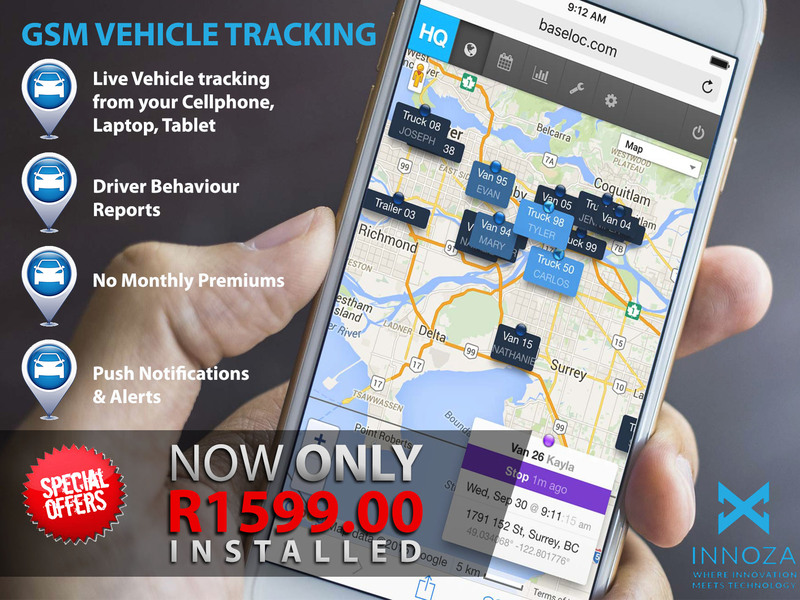 A majority of the perpetrators (57%) stated that they preferred to carry out residential robberies between 19h00 and 24h00 in the evening. 97% of the perpetrators in this study used firearms when they committed robberies.